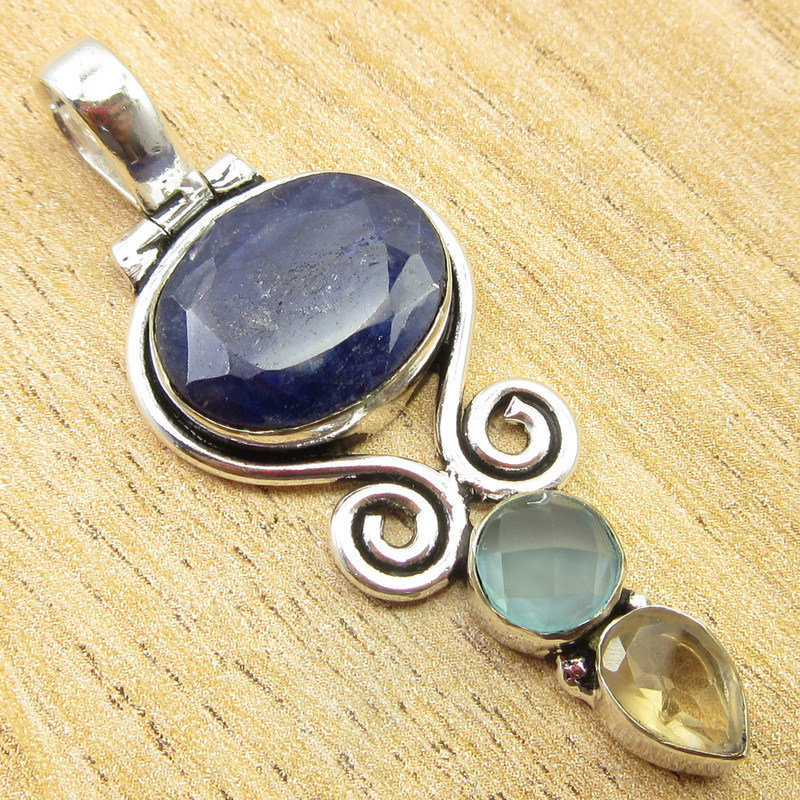 Jo For Girls Sterling Silver February Simulated Birthstone Angel Pendant 14"
925 Sterling Silver Plated Blue Sapphire Stone Handmade Pendant Jewellery 2.25 "
shantiinternational has no other items for sale. 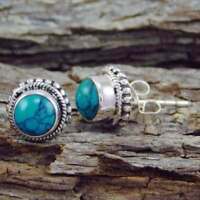 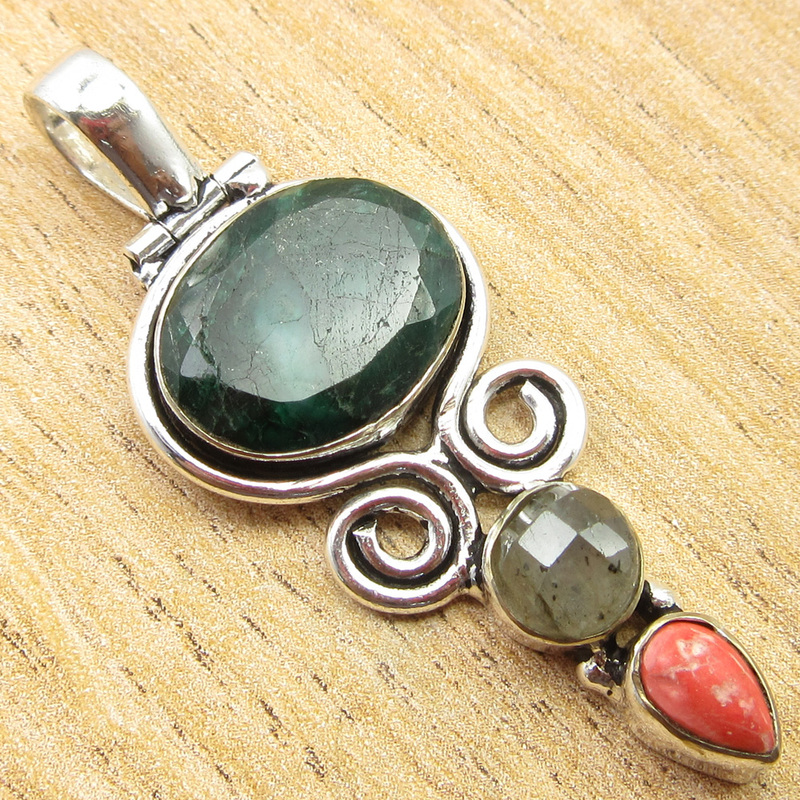 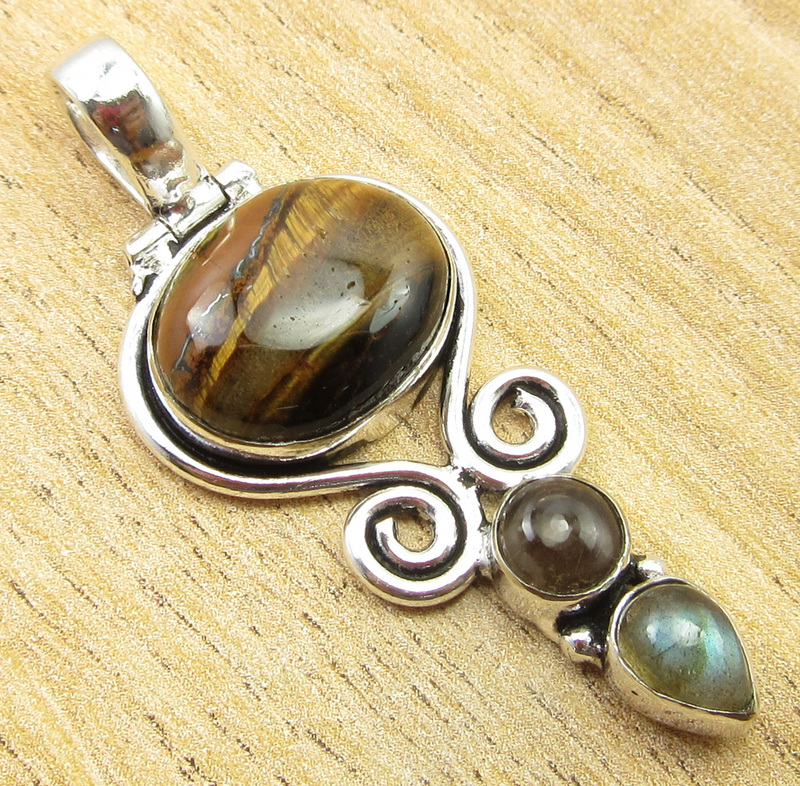 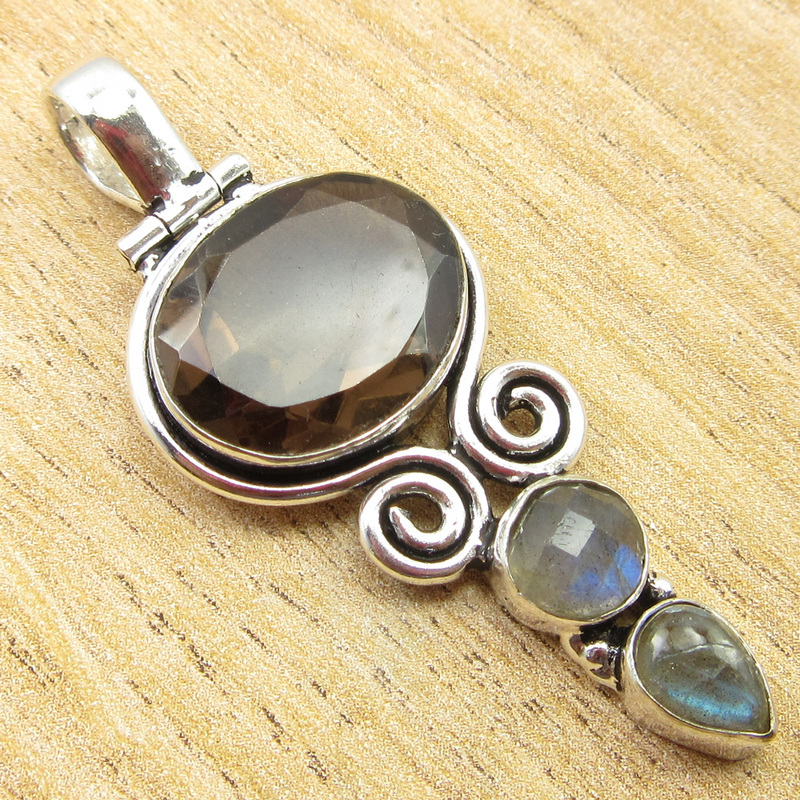 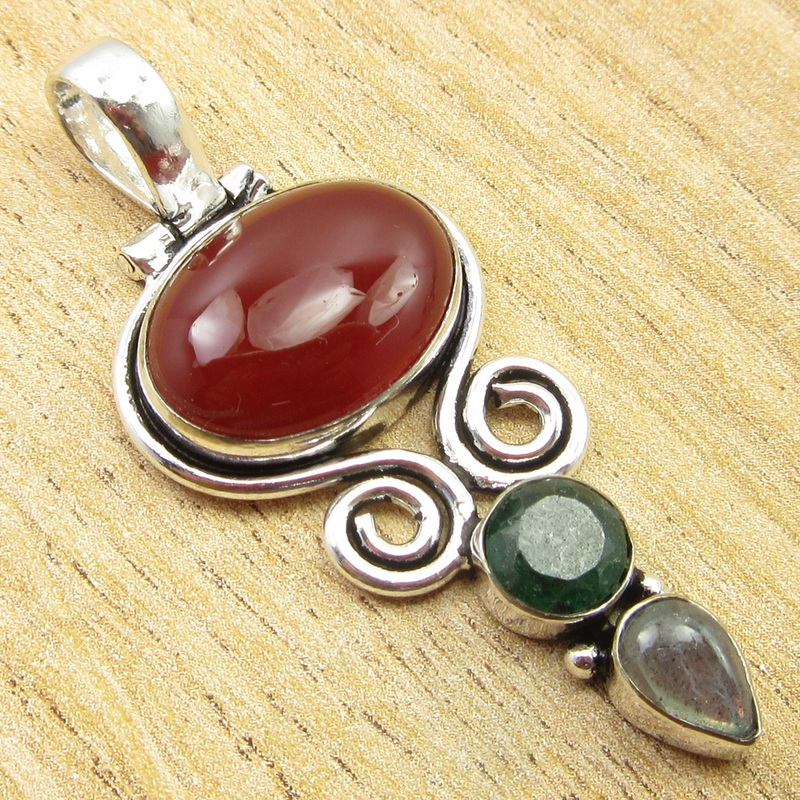 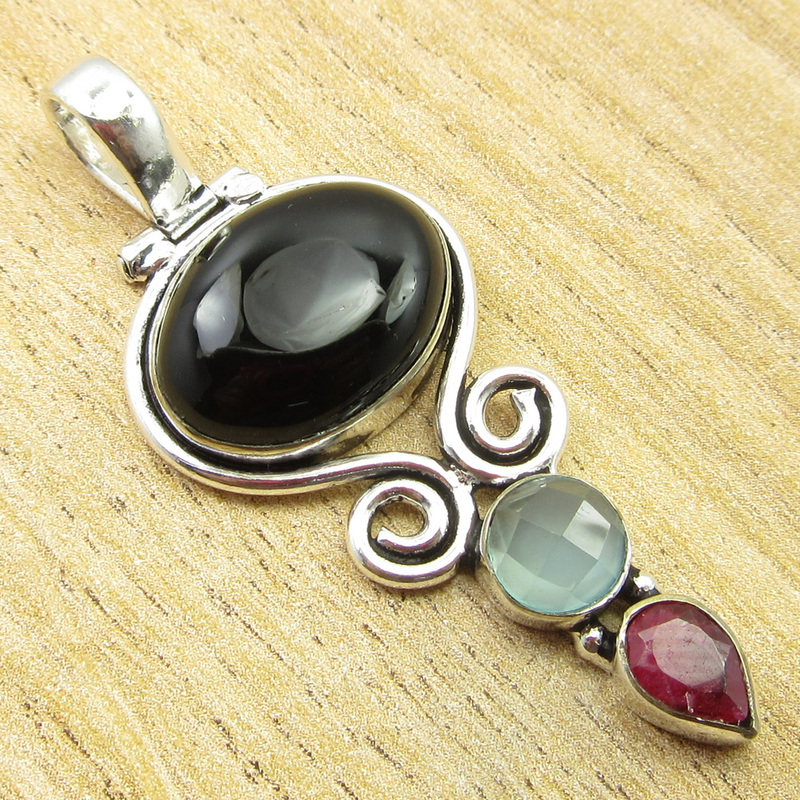 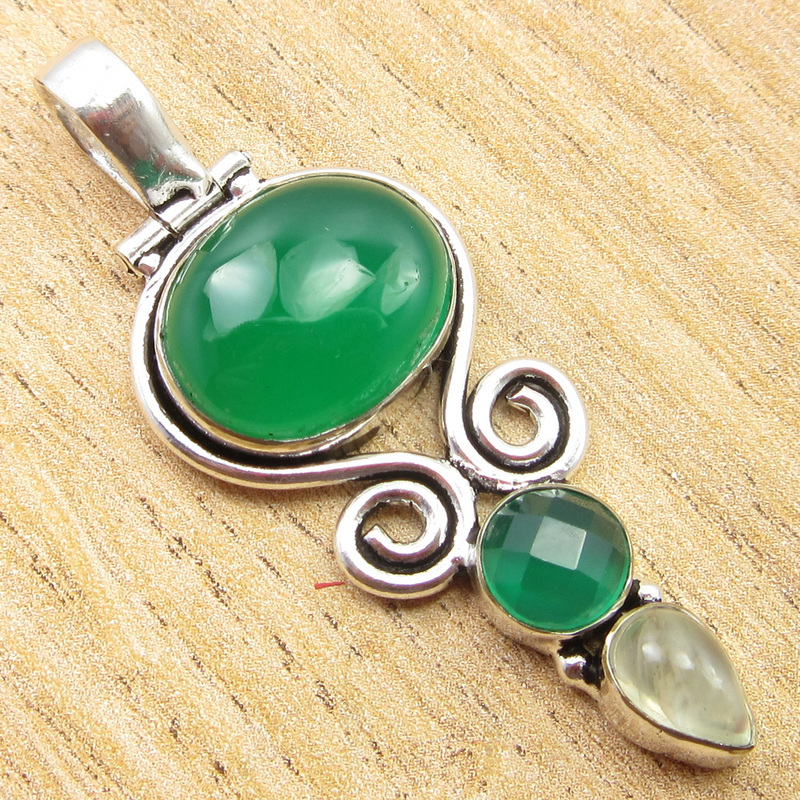 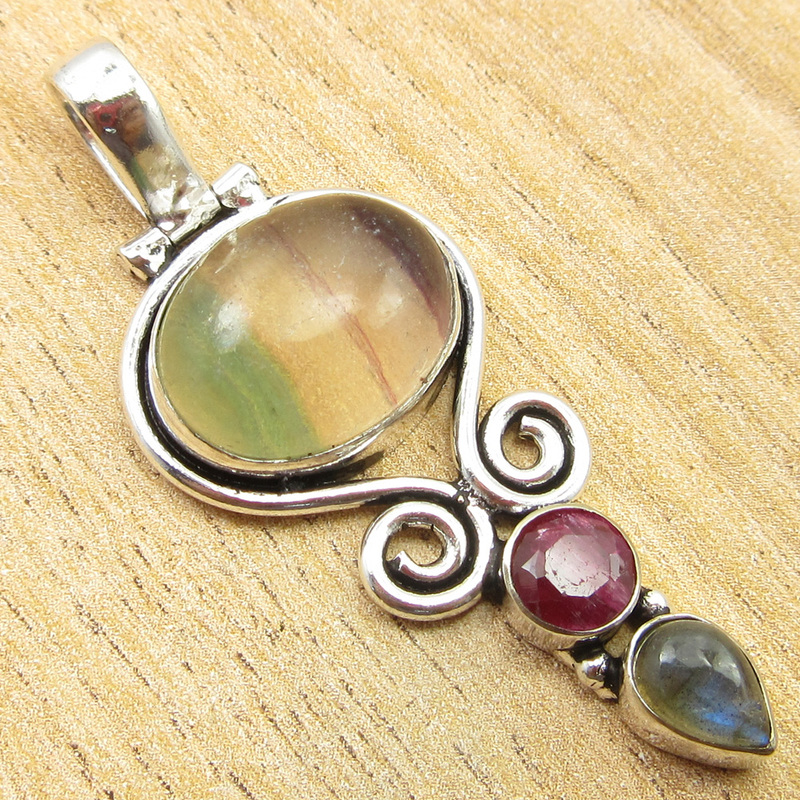 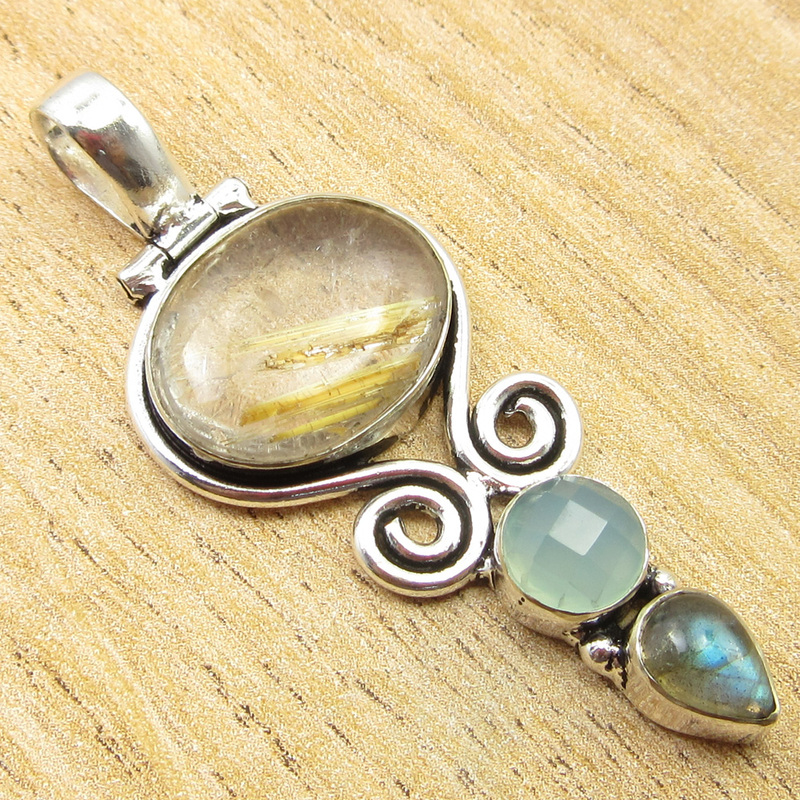 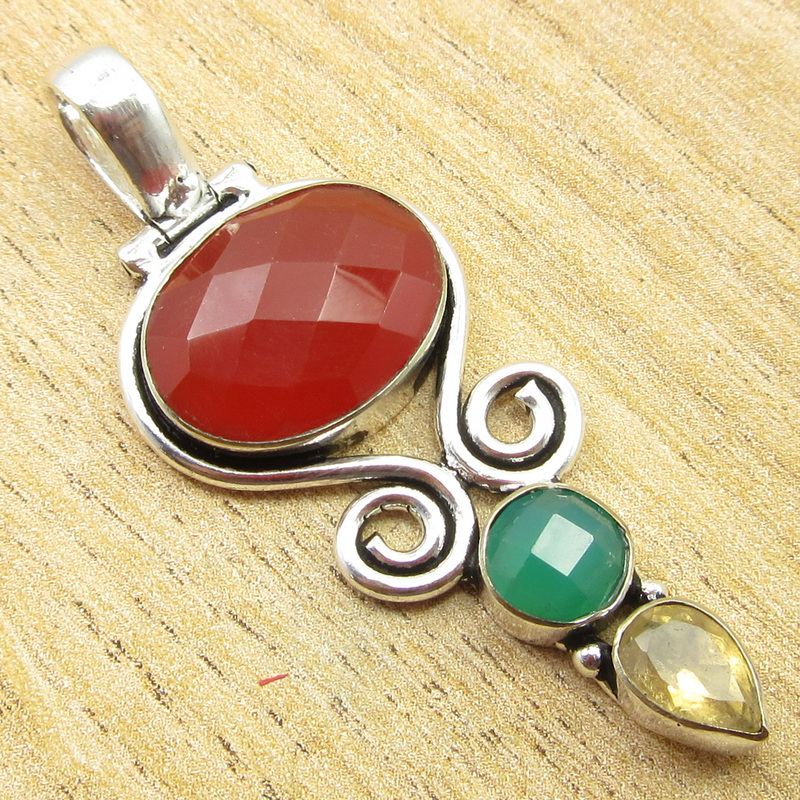 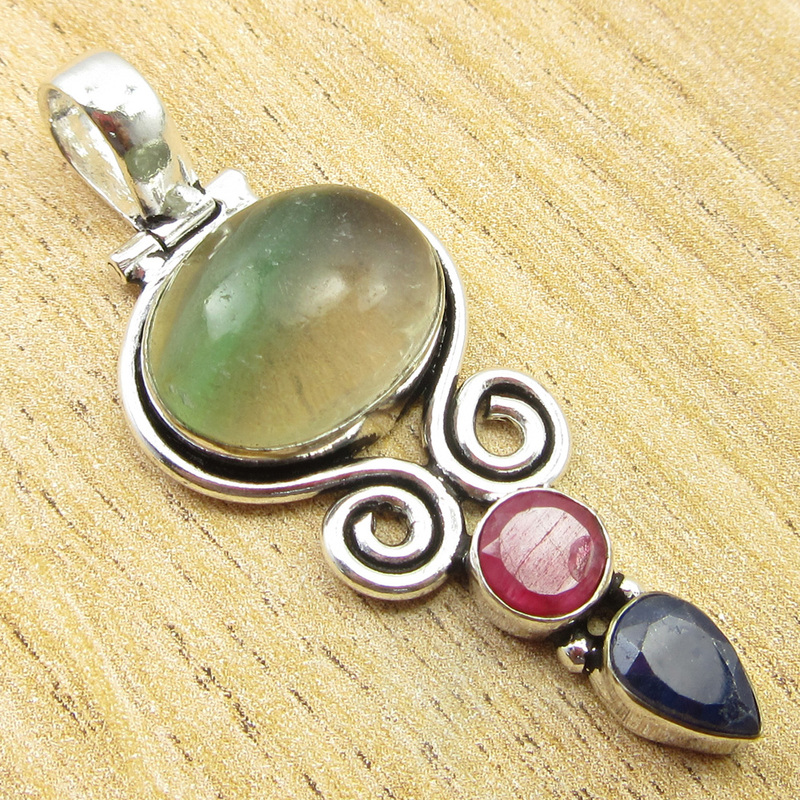 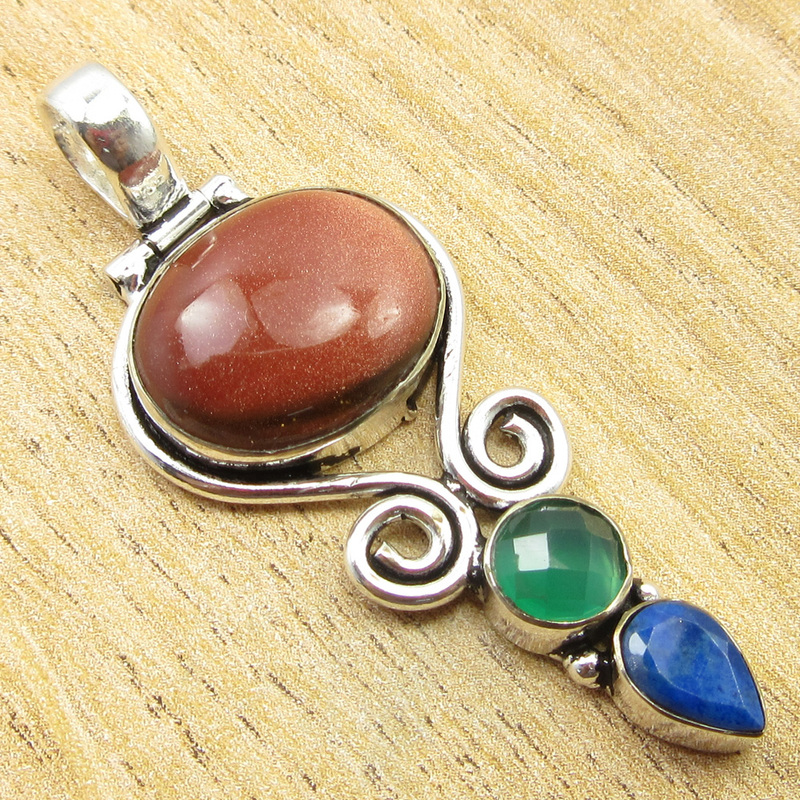 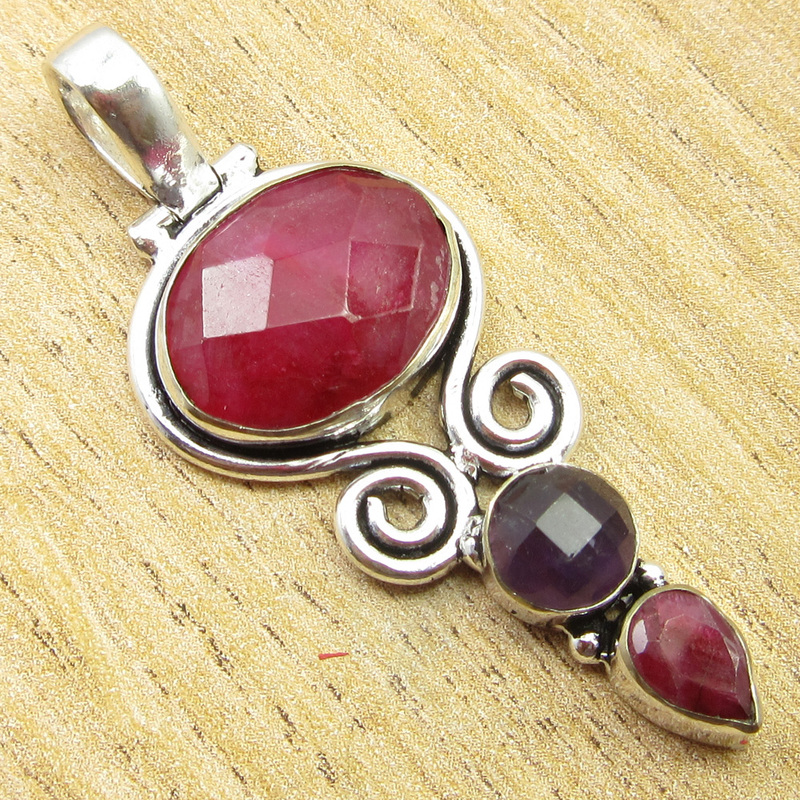 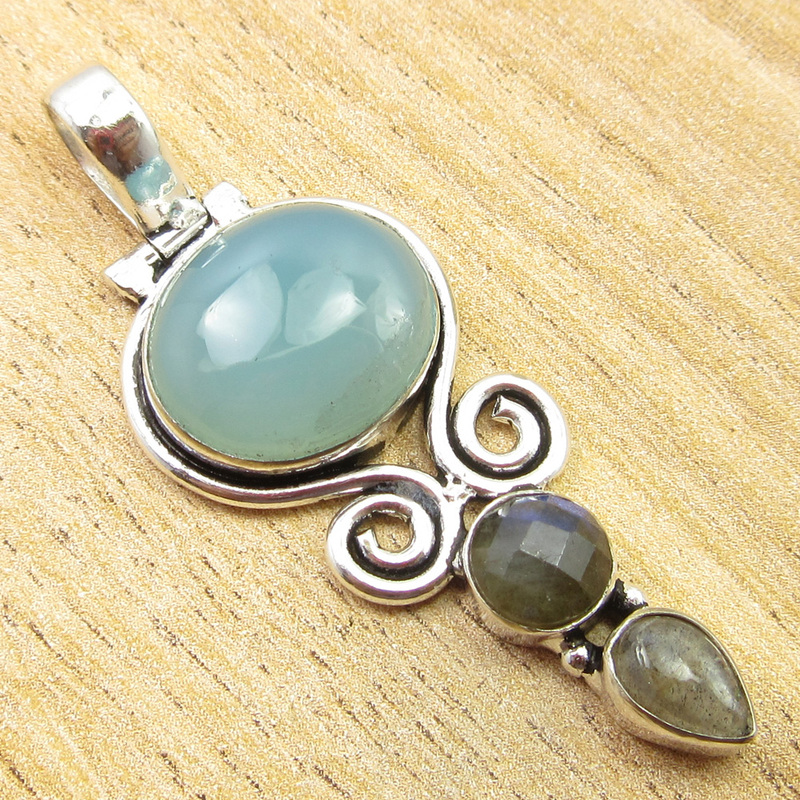 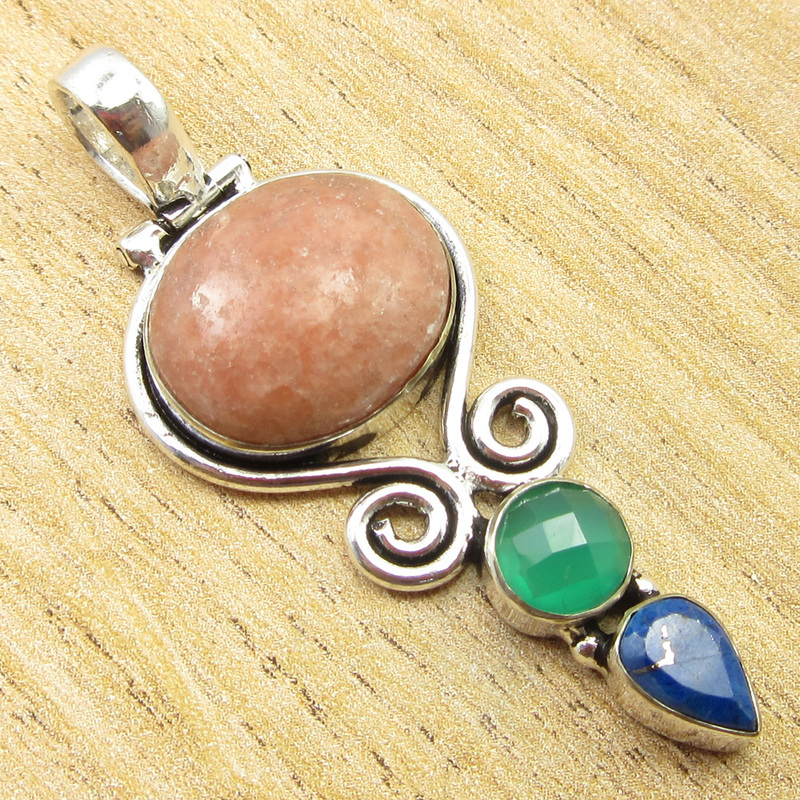 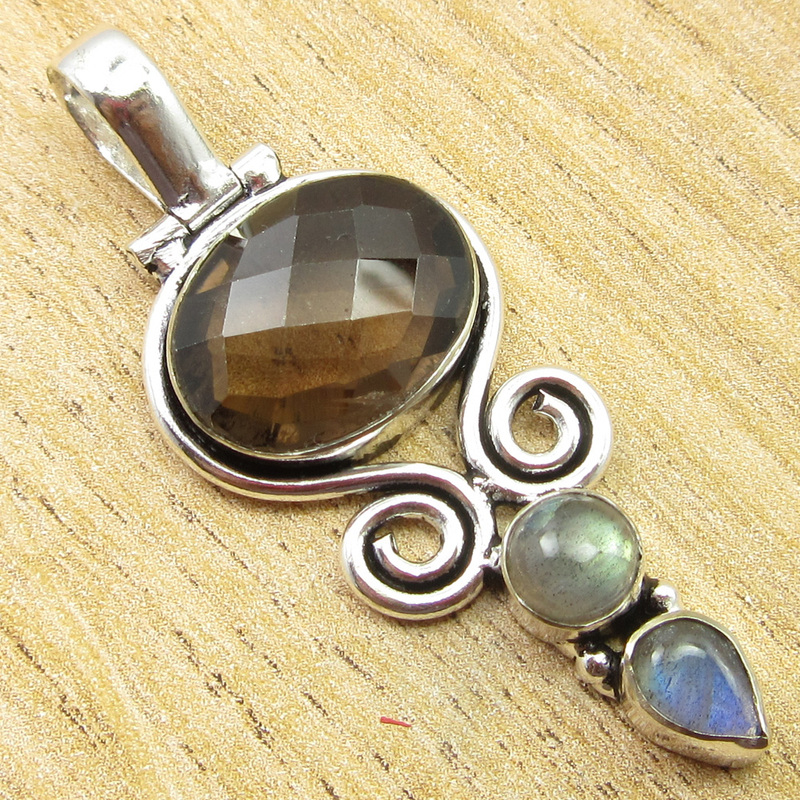 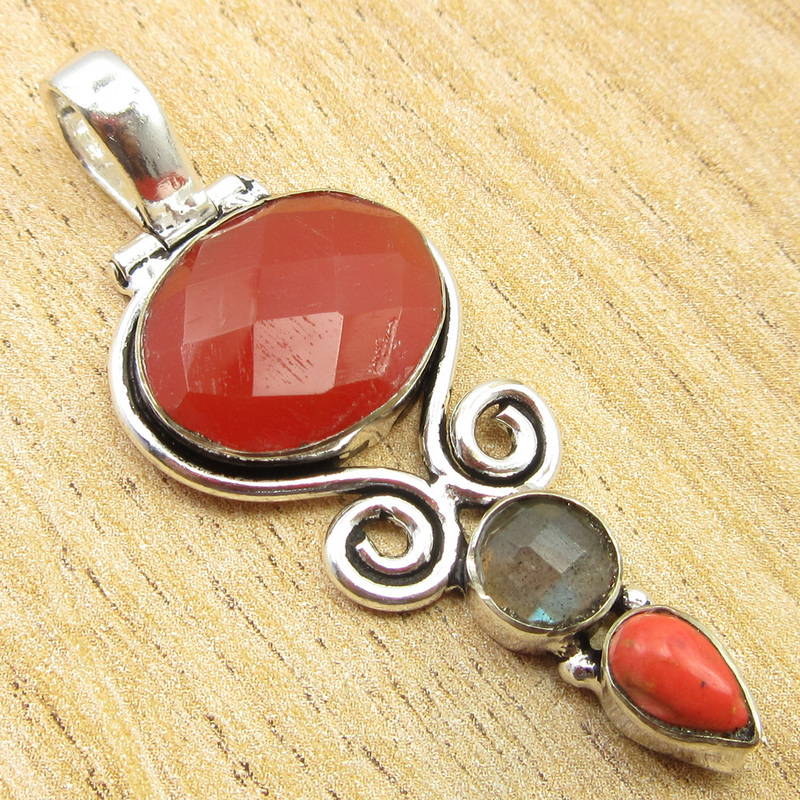 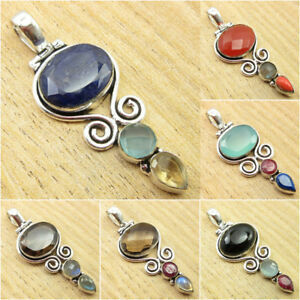 Style: Pendant Weight: 7.0 Grams Approx. 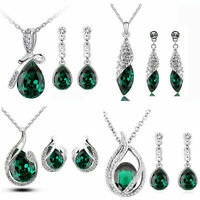 We accept payments only by PayPal. 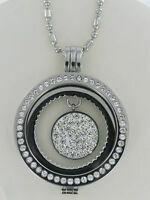 Using this feature you can instantly pay by your credit card or from your PayPal balance. 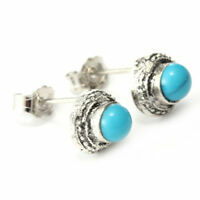 As this is a transaction service provided by eBay, you are assured for complete security in online payments. 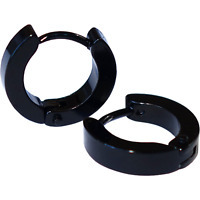 We will never know your credit card information.